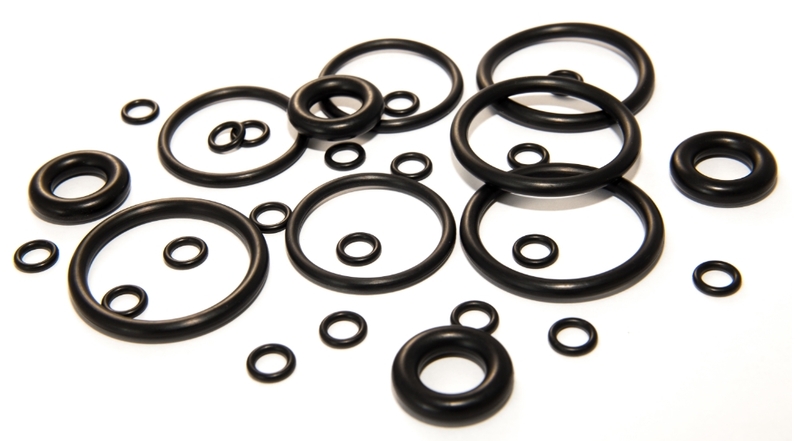 Nitrile rubber (NBR) is the general term for Acrylonitrile Butadiene Copolymer; it has good resistance to hydrocarbons, petroleum, fuels, water (212°F), and ethylene glycol. Nitrile is poor in its resistance to ozone, weathering, and sunlight. Additionally we can offer NBR compounds suitable for use with drinking water / food applications. These can be manufactured in hardnesses from 40 to 90 Shore. Contact us for details.